Heavy demand in Cremorne continues deliver strong results, with the stylish three-level office building lease to ASX-listed biotech group Rhinomed Ltd selling for $1.805 million, at $9,304/sqm after attracting more than 70 enquiries. It has a 3x3-year lease returning $95,000pa plus all outgoings, and traded at a 5.25% yield. Optometry group EyeQ has signed a long-term 7x5x5-year deal over the prime 87sqm retail space, and will pay $85,000pa net. The space attracted strong enquiry from a range of operators, including optometrists, apparel and women’s wear retailers, and hair salons. Sydney-based pork roll specialists Mr Crackles has signed a lease over the 100sqm shop, which will become its first Melbourne location and third in the country. The Ian Marks Cellars Thirsty Camel liquor store sold for $4.94 million at a 3% yield after competition between local and offshore parties. The five-year lease, with two further options, comes with a demolition clause for the 738sqm corner site. The two-level, 440sqm Diana Farrari factory outlet sold for $2.2 million, at around $9,442/sqm, and with a lease returning $136,000pa ending in July. A private investor paid $1.26 million for the Cornehls & Blackburn butchers, at a 2.95% yield with a five-year lease plus option. It was the first time in more than 50 years the property had been put to the market. Australian fashion designers Carla Zampatti will move into the former Maggie T space, which will be its 12th store. A local investor purchased the 2,233sqm 7-Eleven corner site for $4.4 million, at a 5.68% yield. It traded with a new 15-year lease with options until 2042, currently returning $249,185pa. A Chinese buyer paid $2.39 million for the 981 site, zoned General Residential 1 and suited to apartment or townhouse development. Sold at a land rate of $2,346 per sqm. The 505sqm warehouse is on a 610sqm Industrial 3-zoned site and sold for $2.4 million, at a 1.8% yield and rate of $4,752.47/sqm. Owner occupiers traded the 1,265sqm facility for $1.45 million, which was a 1,000sqm warehouse, two-level showroom and office space of 265 sqm, and 17 car spaces. Both the vendor and purchaser will be moving to larger sites. Offshore parties compete for historic CBD gold rush building: The auction of the seven-level, 750sqm CBD building at 21-23 Elizabeth Street came down to purchasers from mainland China and Hong Kong, before selling for $9.62 million. The upper four levels of the Elizabeth Chambers building, constructed during the gold rush, have been unused for some time, while the lower levels are leased to a tattoo parlour and High City Voltage, offering a combined short-term income of $244,643 per annum. 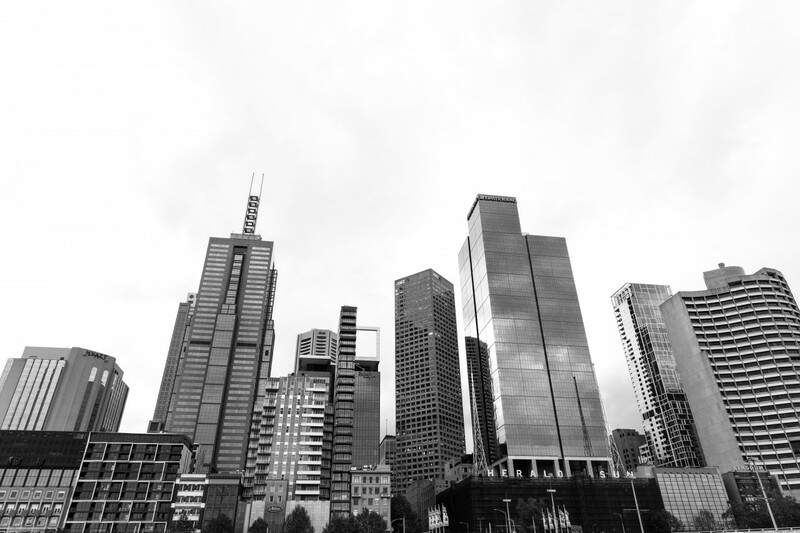 The transaction continues a string of CBD buildings trading in the $10 million range in 2018. The three-storey, 550sqm circa-1891 building home to iconic Greek eatery International Cakes and new nightclub Storyville, at 185-187 Lonsdale Street, sold earlier this month for $10.15 million to a China-based investor, at a 3.94% yield. 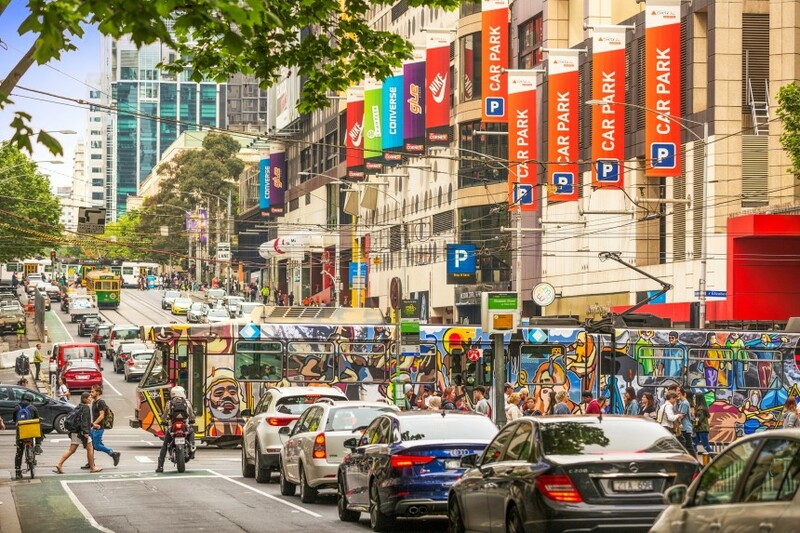 That came shortly after two private Sydney investors sold off another three-storey building, at 185-187 Bourke Street, for $9.8 million in an off-market deal.